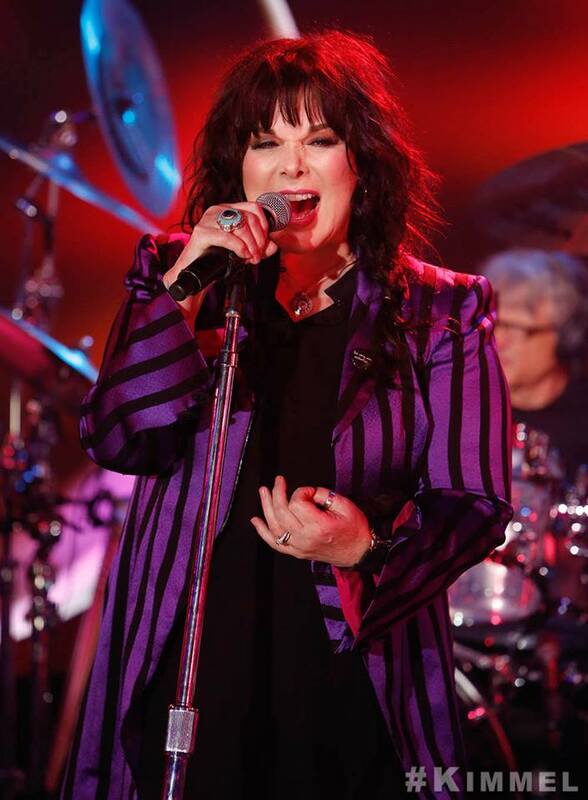 Ann Wilson of Heart performed Lesley Gore’s 1963 hit, “You Don’t Own Me”, on ABC-TV’s Jimmy Kimmel Live on September 19. The project sees the Seattle singer deliver a diverse set of tracks that pay homage to some of her favorite songs and artists, all of whom have passed away in recent years – including tracks by David Bowie, Tom Petty, Chris Cornell, Glenn Frey of The Eagles, and more. Wilson recorded the set with original Heart producer Mike Flicker.